Car Pretty LLC - Deck Products - Boats, Yachts, UV Protectant, Water and Oil Repellent. 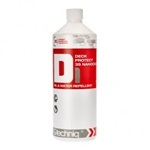 Deck Products - Boats, Yachts, UV Protectant, Water and Oil Repellent. 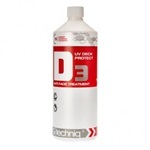 •Intense UV protection for maximum anti grey effect •Independently proven in the world's most respected weathering test center •Protect boats, yachts, decking at home & on the water.